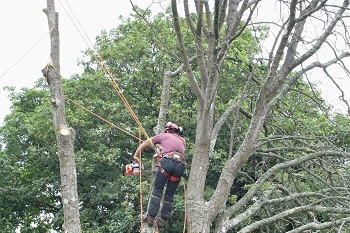 We are professional qualified tree surgeons and arborists. 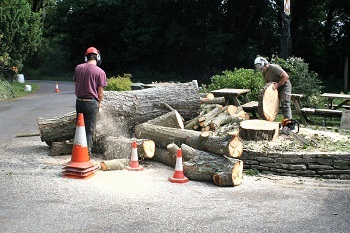 Carrying out tree surgery for more than 40 years. 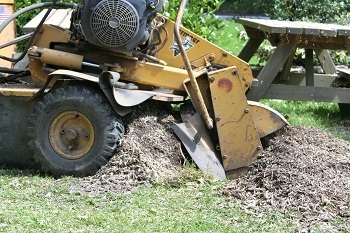 We are able to give advice on all aspects of tree care. You can be assured that our prices will be fair and jobs will be carried out in a professional manner with properly trained experienced staff.